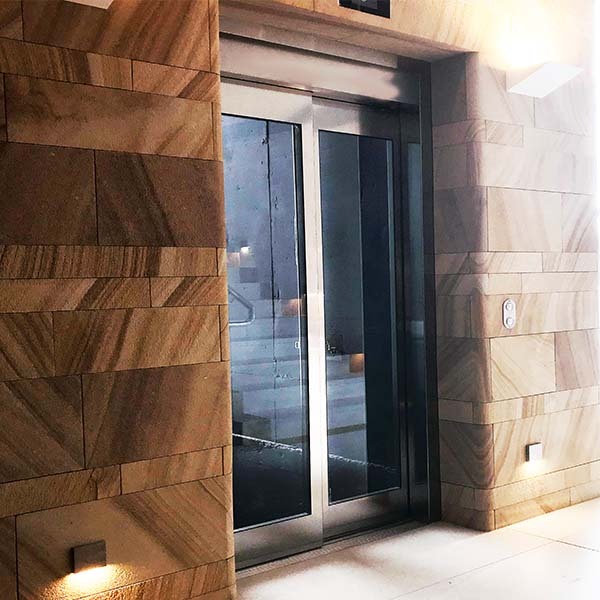 If you’re considering adding a home elevator on your property, it’s important that you know exactly what you’re getting and what will happen throughout the installation process. Which type of home elevator is best for me? Depending on why you’re looking to install a home elevator, you’ll be recommended different products and services. Be sure to explain what your needs are and how you intend to use your lift. 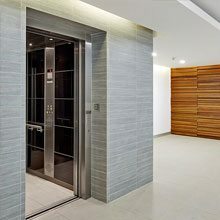 Can I customise my home elevator? Do you have a particular style in mind? Are you looking for a glass elevator? You should be able to choose your colours and materials based on the look and feel that you want. For example, Easy Living Home Elevators has over 110 different European interior finishes to select from. It’s always difficult to know what you’re going to pay until you have a discussion about the features and services you’ll need. The best thing to do is establish a budget early on and work around that figure – Easy Living will cater to most budgets. The important thing to remember is that this is an investment not just for now, but for the future. How much access to my property do the installers need? The last thing you want is to go through with an installation, only to find out that you won’t be able to use more than half your house – or if any at all. Be sure to ask about the access required so you can plan accordingly and limit the effect it will have on your daily life – for the short term anyway. At Easy Living, our elevators are like a meccano set, the lift car is typically built inside the lift shaft. Therefore, the only disruption is up to the builders and the building work. What safety and security features come with the home elevator? 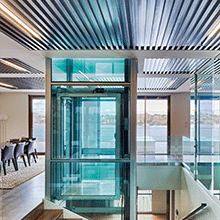 When you’re investing in a residential elevator, you’re expecting top-of-the-range benefits in safety, comfort and security. If your lift company can’t tell you exactly what they are, or if you’re unimpressed with what they come back with, it will certainly play a determining factor in who you choose to go with. This question is not just for people who are environmentally-conscious. Instead, it’s a question that will allow everyone to work out how much energy they’re likely to use – hence giving you a deeper understanding of potential costs. Plus, we all have a role to play in energy conservation. How often do I need to service my home elevator? If you’re going to have to schedule maintenance work every few months, or if you’re elevator is likely to break down on occasion, then perhaps you should reconsider. You shouldn’t need to service your lift more than two times per year, depending on your usage. What customer service will I receive? If it will be difficult to get help once your lift is installed, then there’s no point going down that particular route. You should have a dedicated team of technicians who can diagnose and repair any issue. Even better, Easy Living has a smart elevator monitoring software known as ‘GeckoOS’, which provides 24/7 diagnostics and the ability for the customer service team to remotely fix any problems. Is there a warranty or guarantee that comes with my lift? You want to be sure that you’re covered for any potential issues with the parts or software in the future. Not only that, but there’s no point having a guarantee that only lasts one or two years. Remarkably, Easy Living has provided 25,000 years’ worth of free warranty on the more than 8000 lifts we have in service. By asking these questions, you’re sure to get peace of mind and confidence with whichever residential elevator you choose. If you have any other questions not on this list, or would like these questions answered, feel free to get in touch with us anytime.